Getting a driving license can be quite troublesome. The process takes a while, a few weeks if everything goes well or even a couple of months. 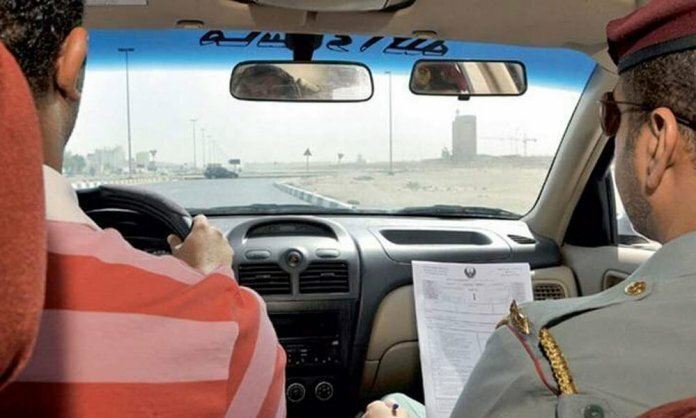 How about opting for an online driving license in Pakistan instead? A new feature introduced by the Driving License Issuance and Management System (DLIMS) with the help of Pakistan Information Technology Board (PITB), is enabling citizens to apply for driving licenses online with less trouble. The online facility can be accessed by citizens in 36 Districts of Pakistan, some of them being Sialkot, Pakpattan, Vehari, Chakwal and Attock. Individuals can track the progress of their license and get all updates in regards to it by clicking here. In order to get the license verified and track its delivery, add your CNIC number. To verify your license, click here.